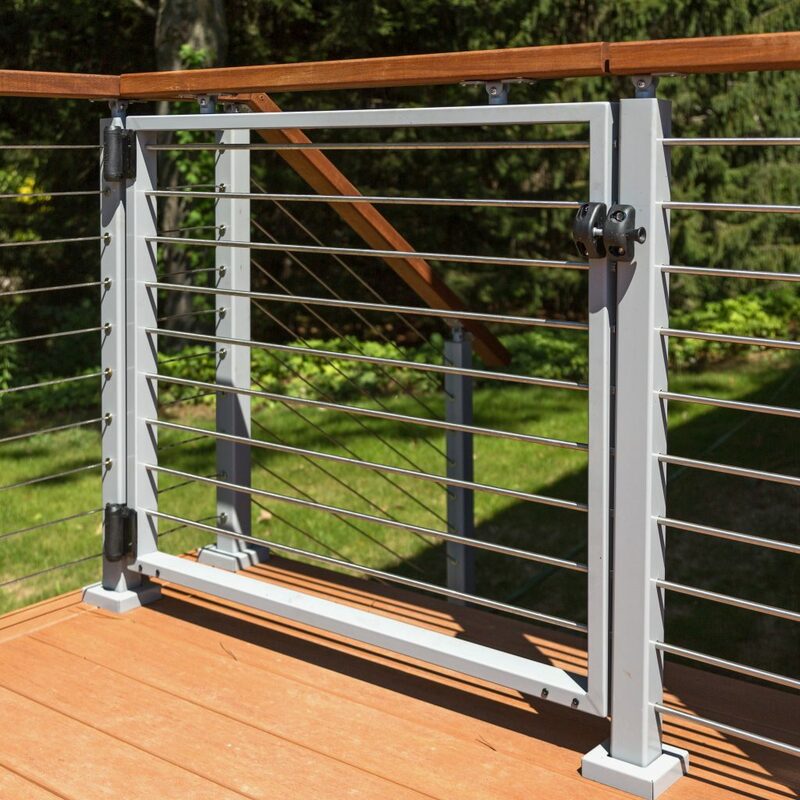 The above products are recommended for installation or mounting of the Gate Hardware - Hinges. 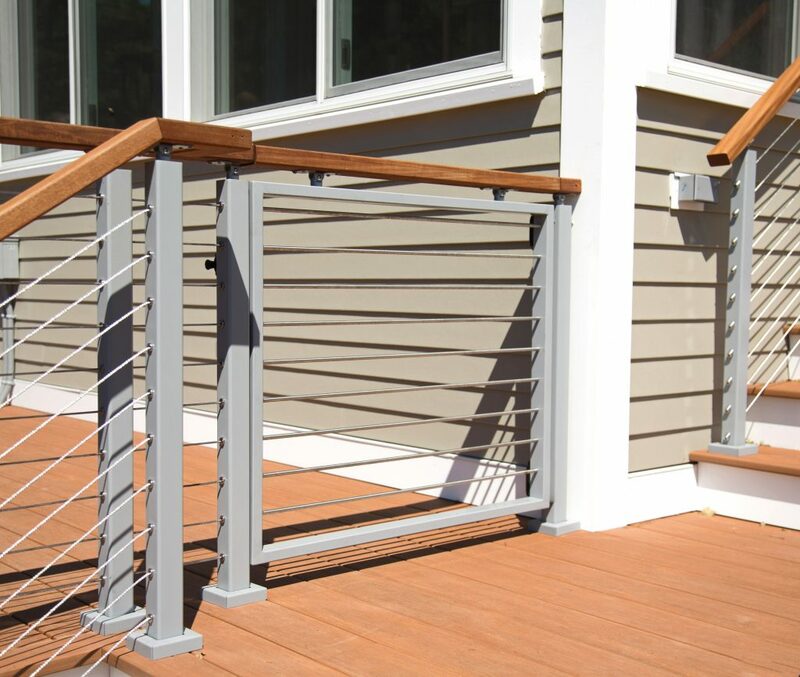 Purchase this installation hardware to successfully install your StairSupplies Gate! 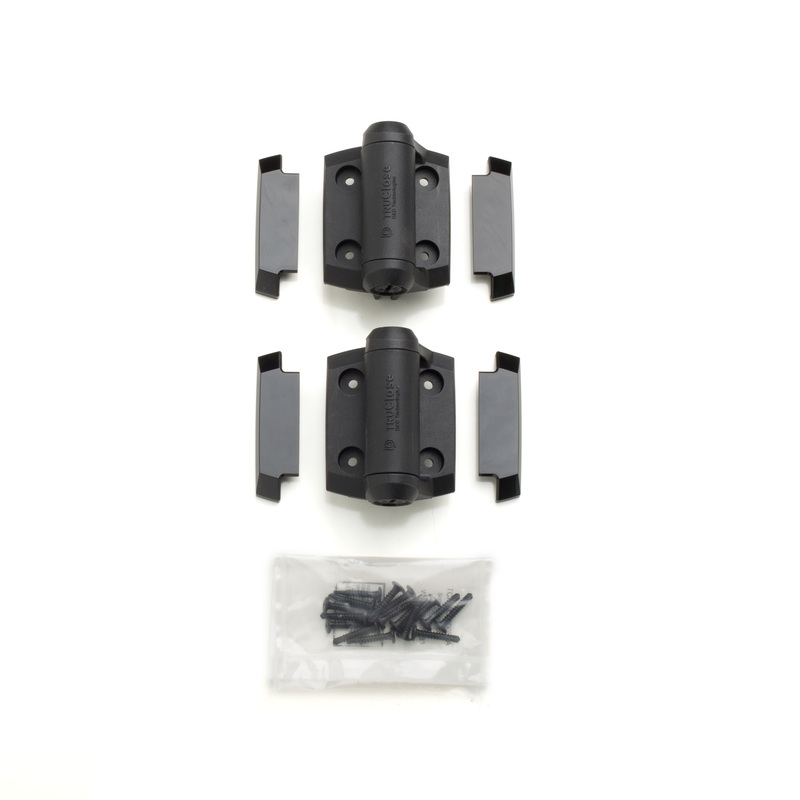 If you are purchasing a double gate, be sure to select the 4 pack of hinges and the double gate latch! 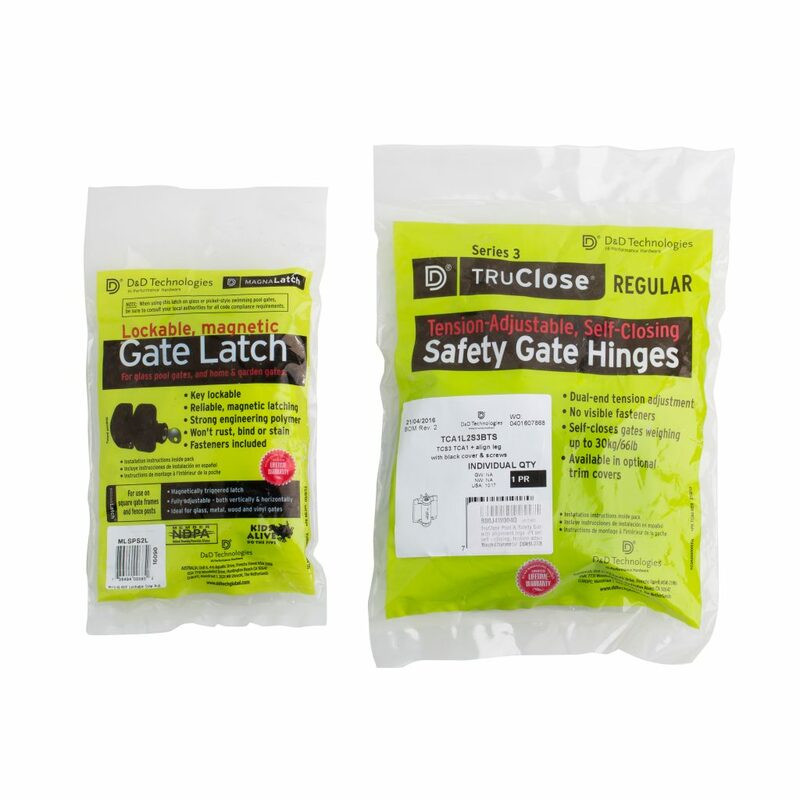 Select the Heavy Duty Hinge Set if the width of your gate exceeds 42″.